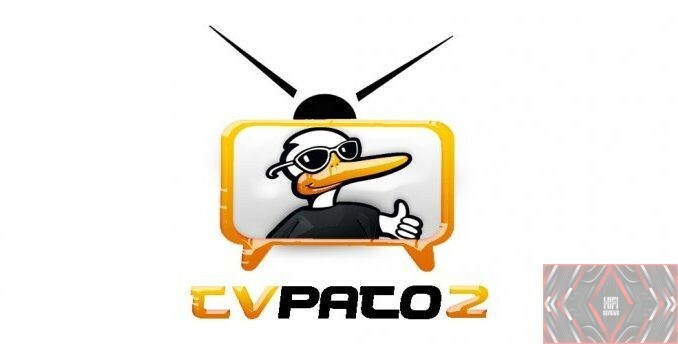 TvPato 2 apk is an android app which provides many Spanish speaking live tv channels and when testing the channels most are working at the time of writing. It offers many categories which include sports, movies, music, entertainment, kids, documentary. TvPato 2 apk has live tv channels from America Spain Mexico, UK. This apk is very easy to use and is a click and play apk and as soon as we find our channel just click the channel and if it is working it will stream instantly. We can also search for our channel in the top right-hand side of the apk which makes it a little easier. This apk also has channels from the 24/7 streams which are Spanish by default. It also has an option to bookmark or use the star next to your channel list to add as a favorite. The apk also does offer a premium section of channels which is for your adult content, if for any reason you would like to block this then you can visit the hamburger menu of the apk and look for the section called Bloquear Categorias and use the parental control options which will allow you to set up a password of your choice. So if you are Spanish speaking and like to watch sports, entertainment kids tv music tv news channels and adult then this will be a good app to use. On testing, this apk most channels were working as of typing. The apk has been around a while now and they have a website to download the original apk to support the developer click HERE.